The Academy Awards still don't have a host, but on Tuesday morning, they'll have nominees. 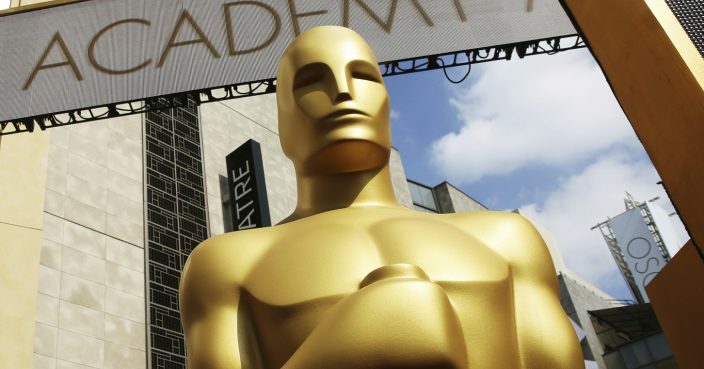 The Academy of Motion Pictures Arts and Sciences will unveil nominations to the 91st Oscars on Tuesday morning at 8:20 a.m. EST from the Samuel Goldwyn Theatre in Beverly Hills, California. The announcement will be presented by Kumail Nanjiani and Tracee Ellis Ross, and will be livestreamed globally at Oscars.com . 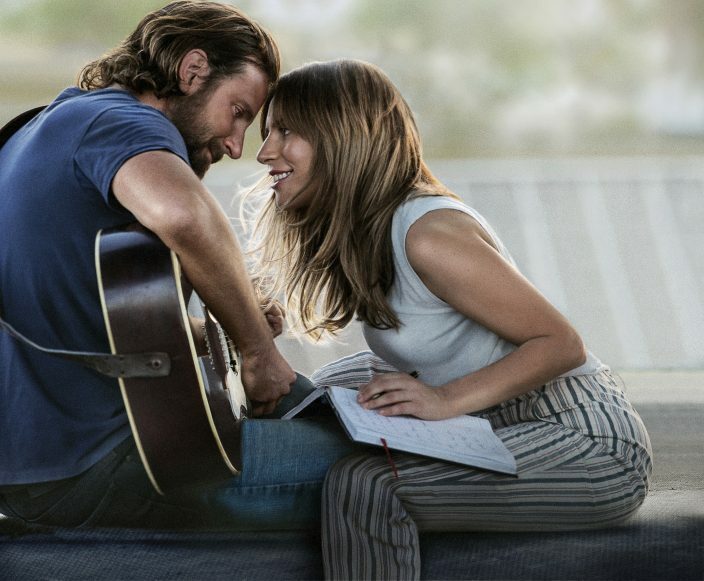 Bradley Cooper's "A Star Is Born" and Yorgos Lanthimos' "The Favourite" are expected to be the lead nomination-getters. 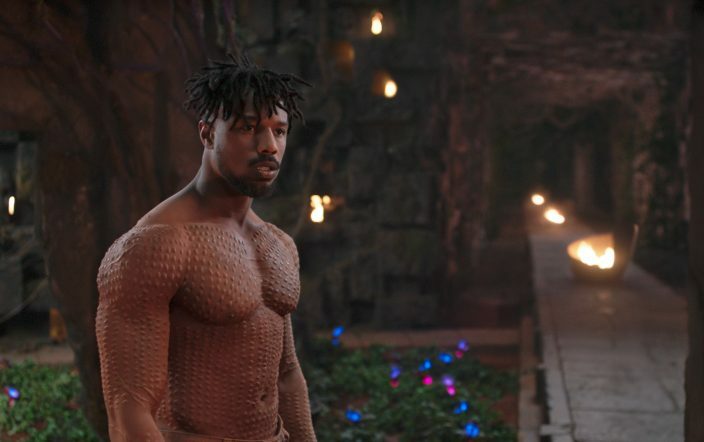 But other films, including "Black Panther" and "Roma," could be in for big mornings. A best-picture nod for Alfonso Cuaron's "Roma" would mark the first best picture nomination for Netflix. Spike Lee could also score his first directing Oscar nomination for his "BlacKkKlansman." The Oscars are on Feb. 24.